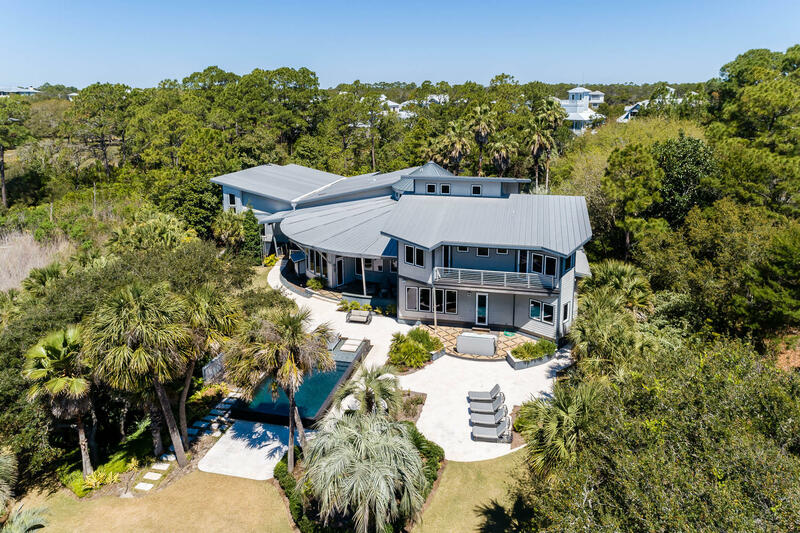 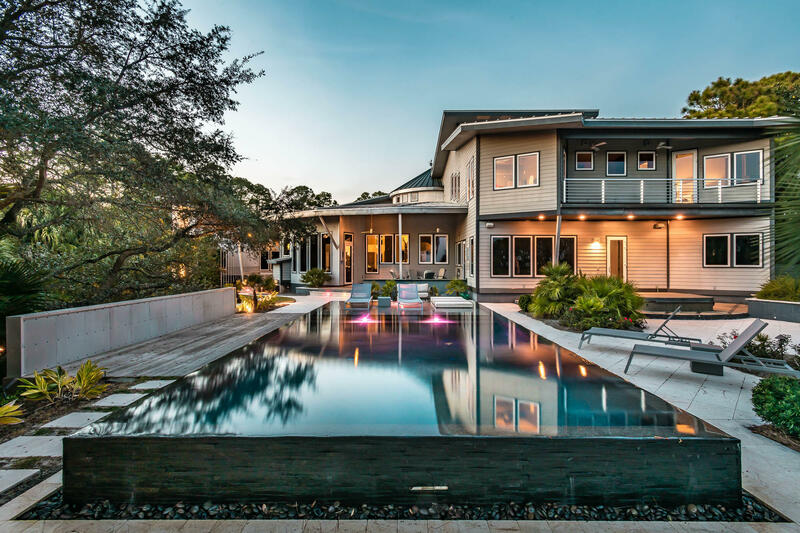 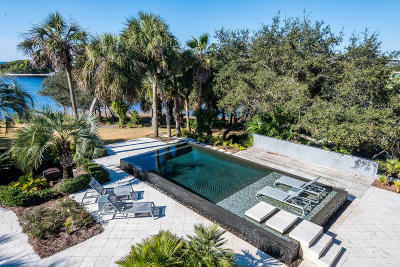 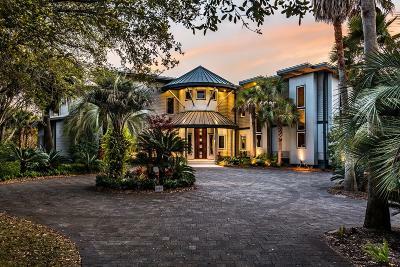 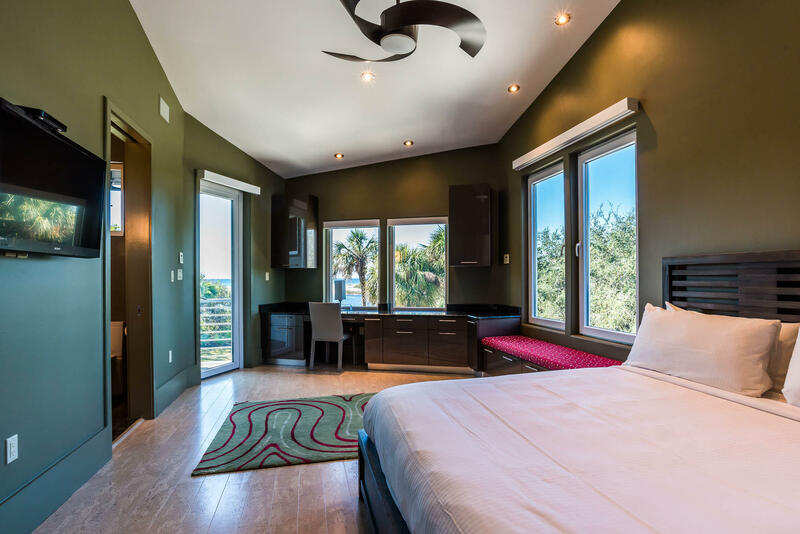 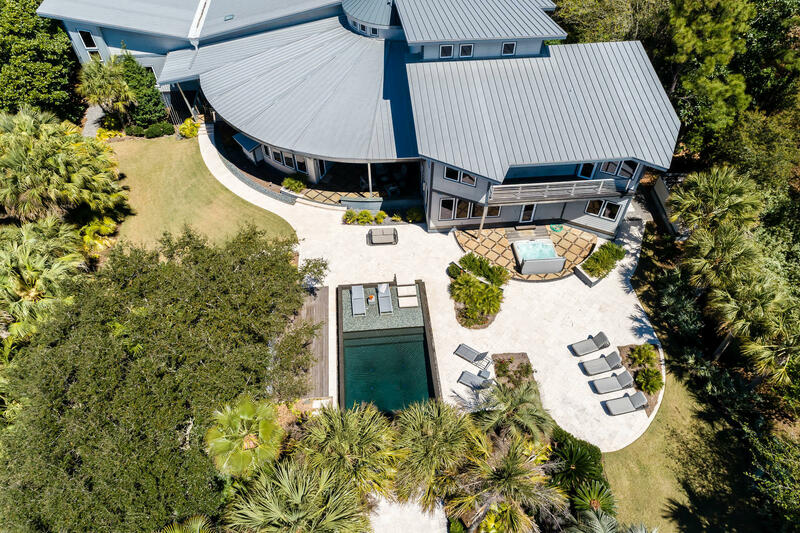 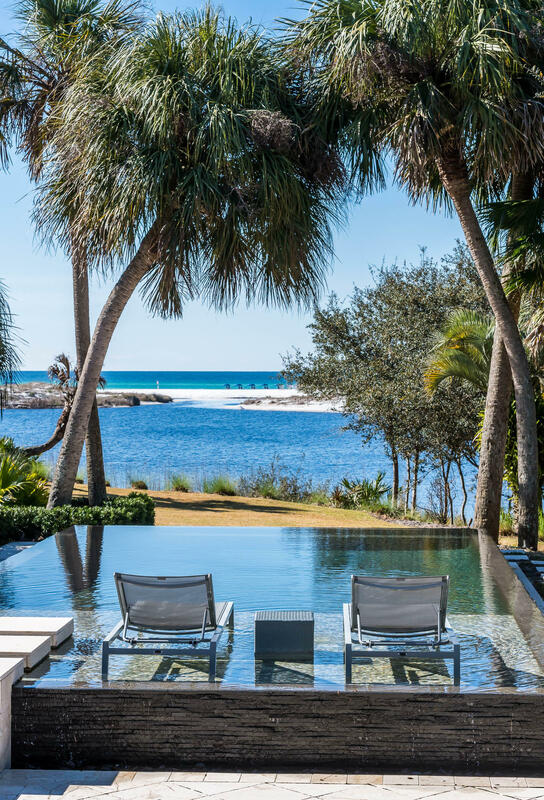 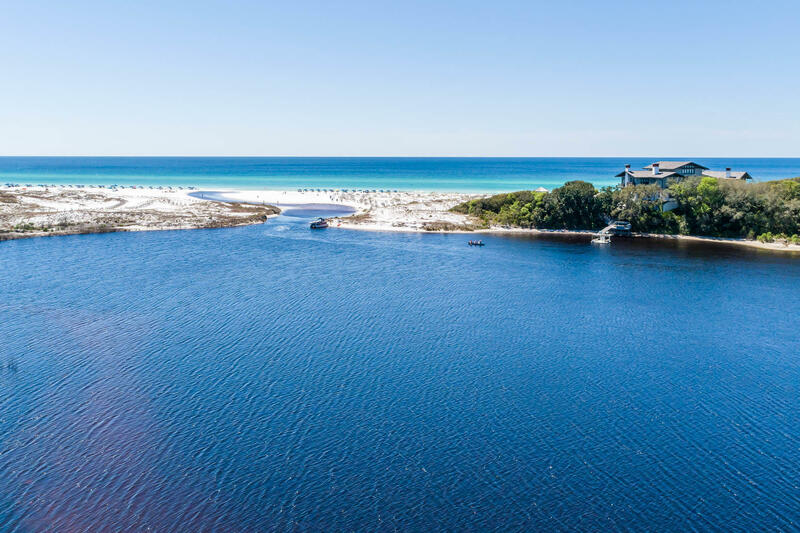 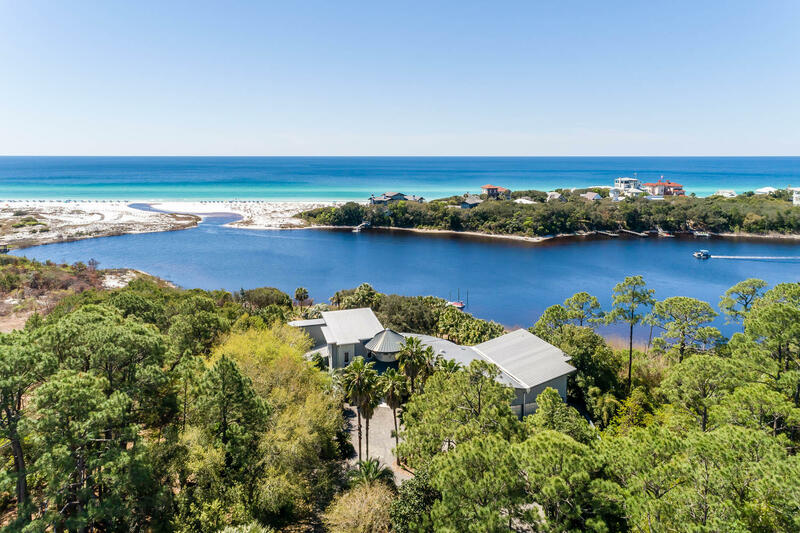 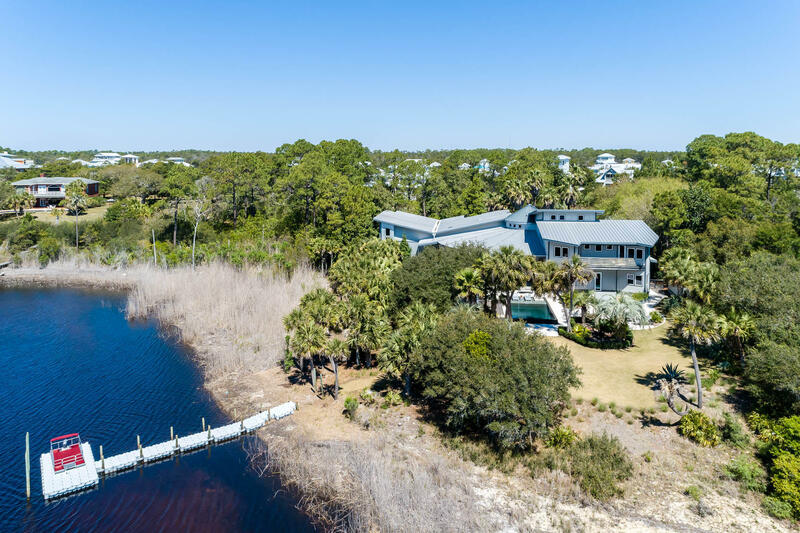 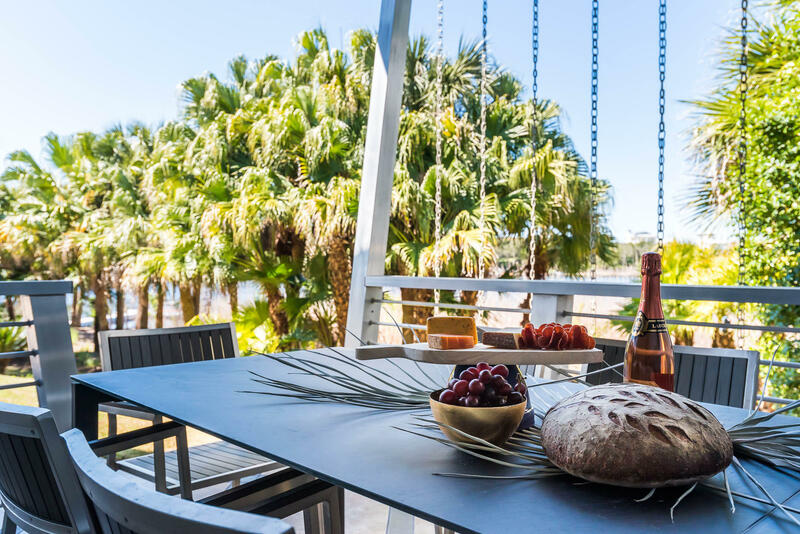 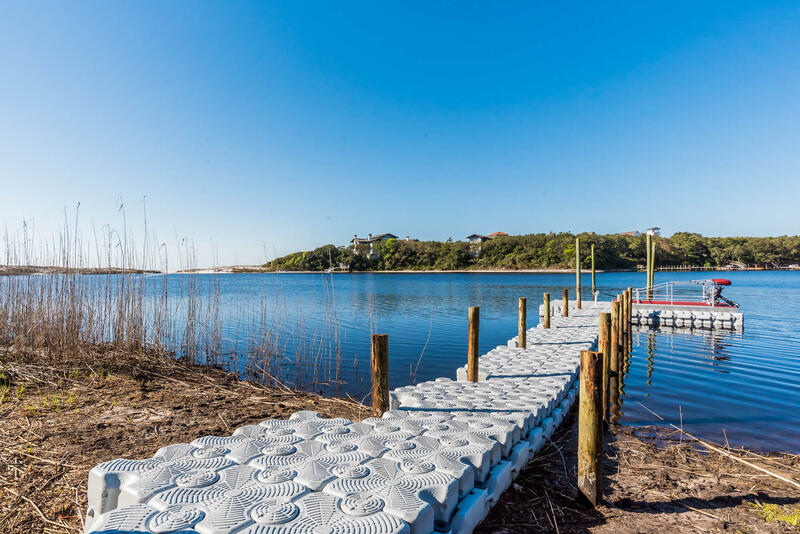 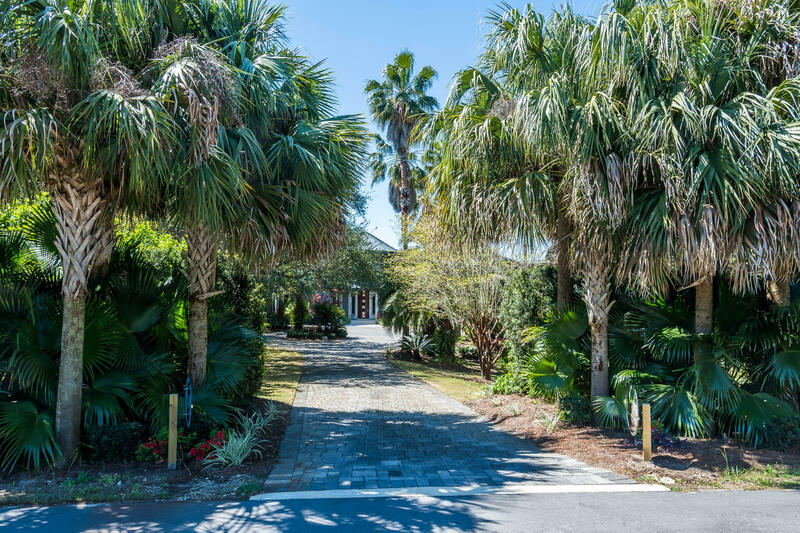 Private 1.58 acre Oasis with 211 feet of waterfront and unobstructed panoramic gulf views on Red Fish Lake, one of Florida's rare Coastal Dune Lakes. 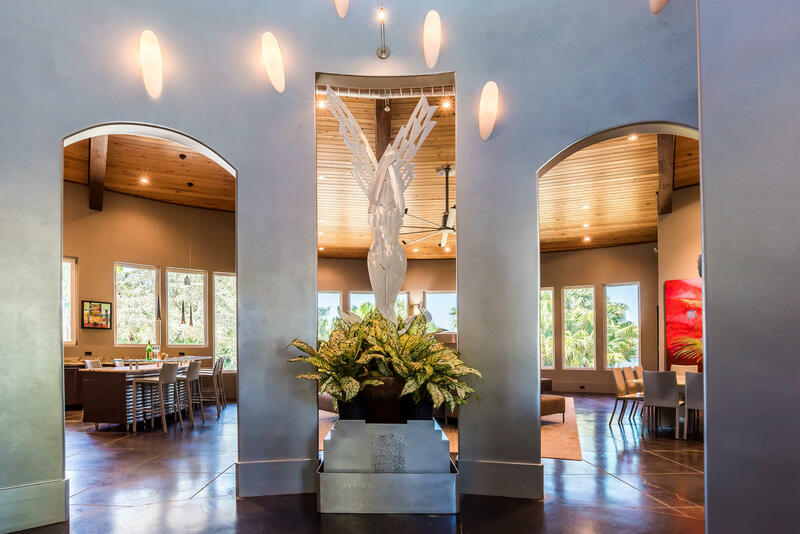 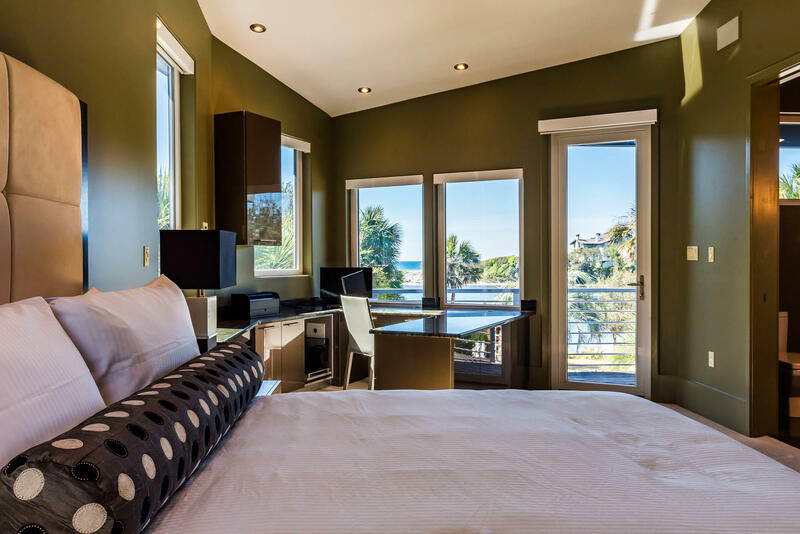 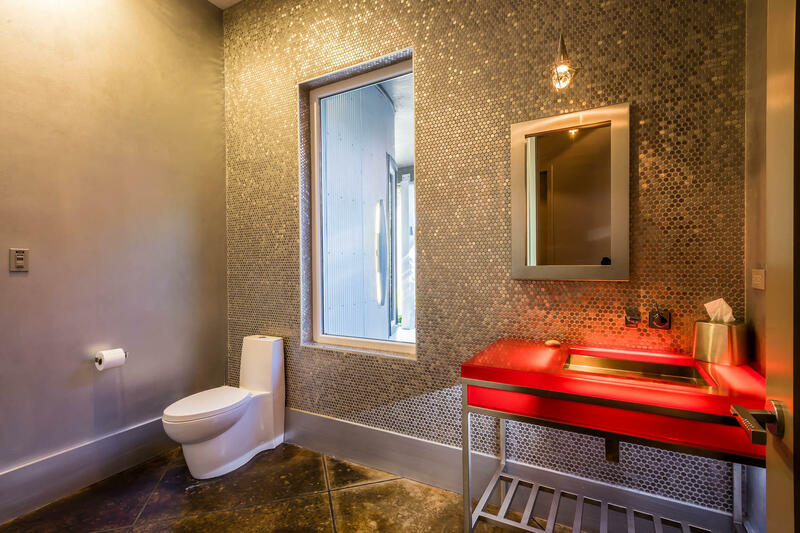 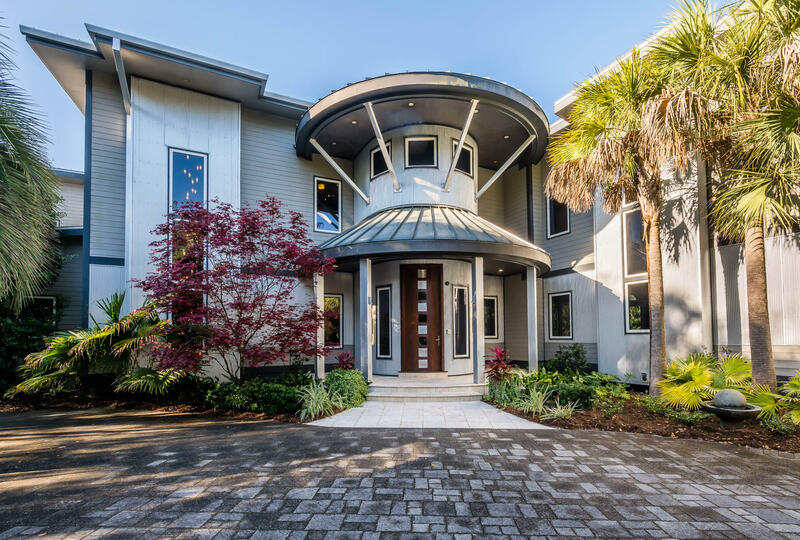 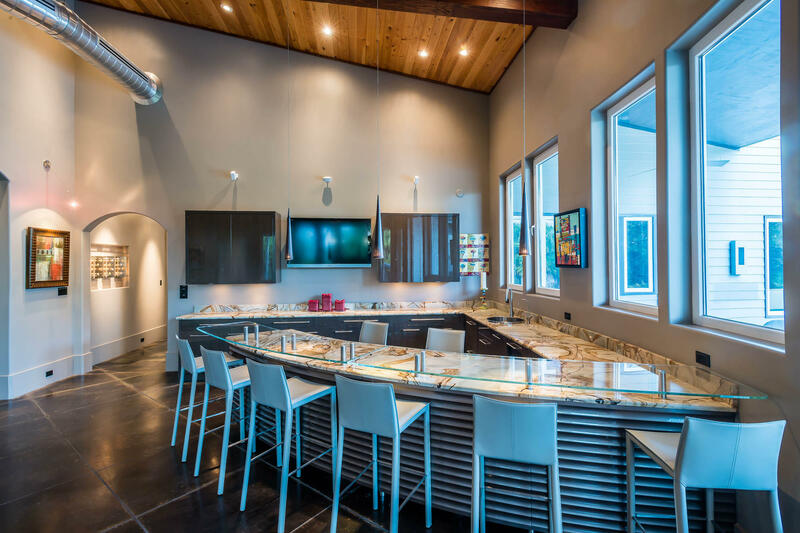 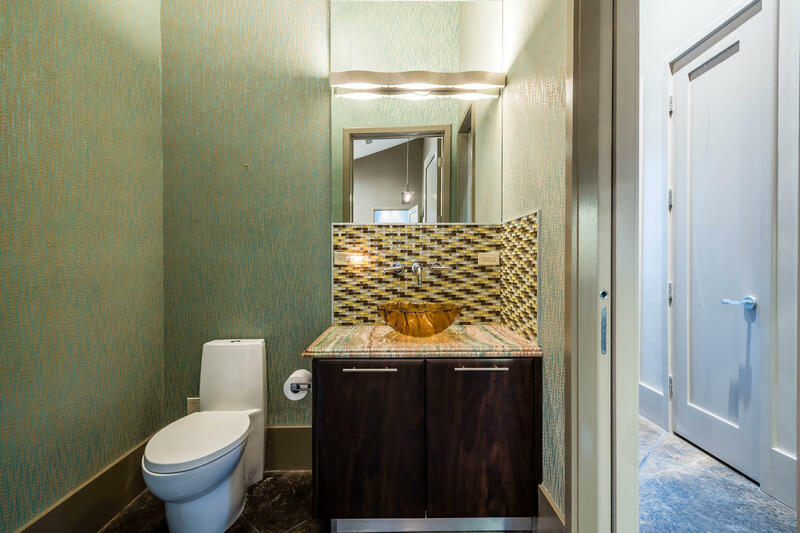 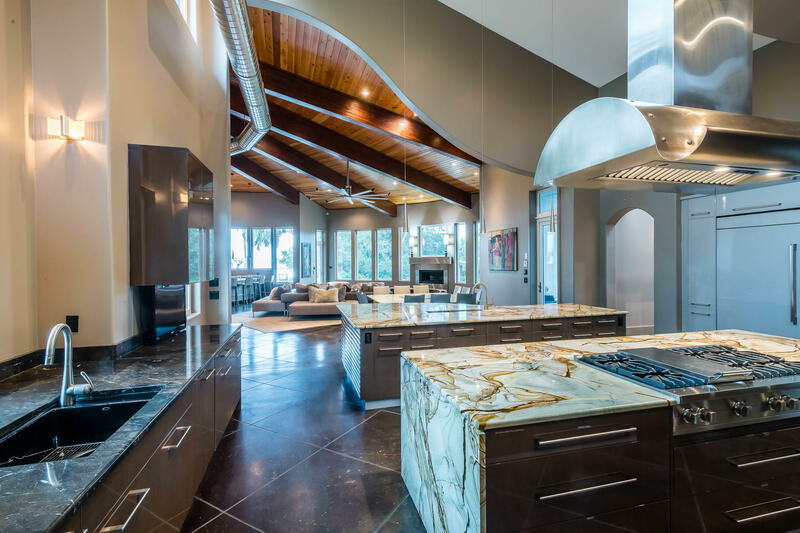 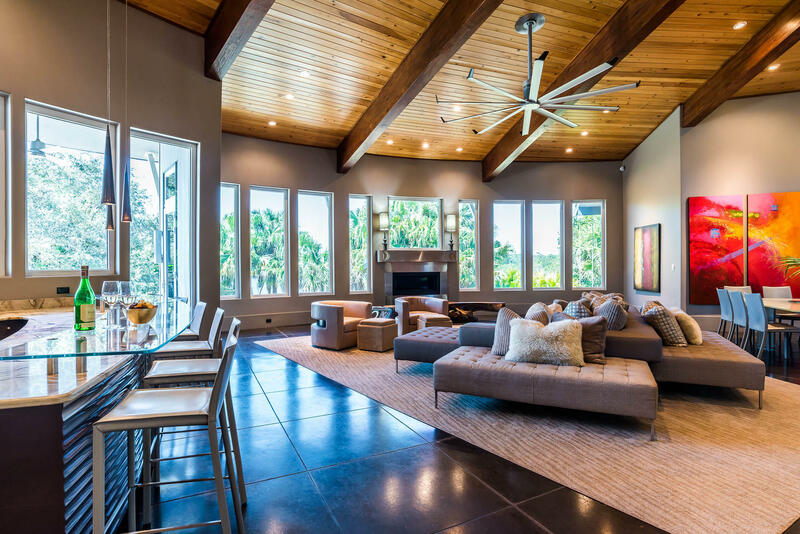 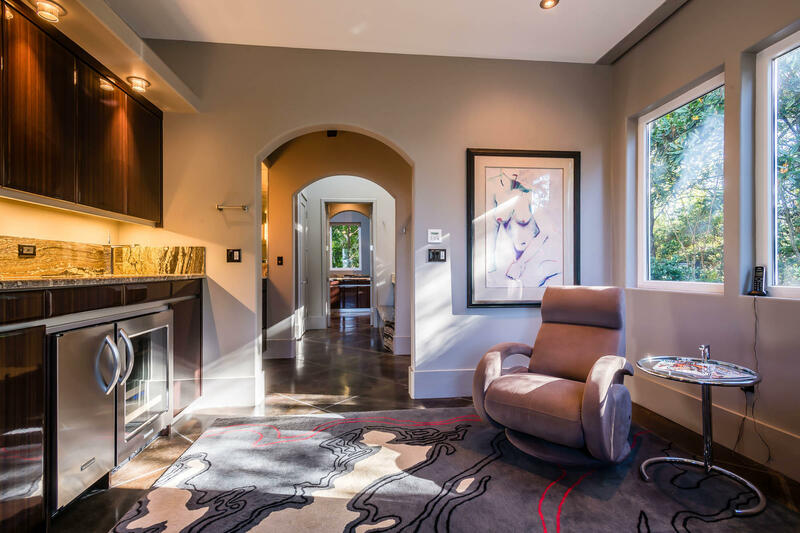 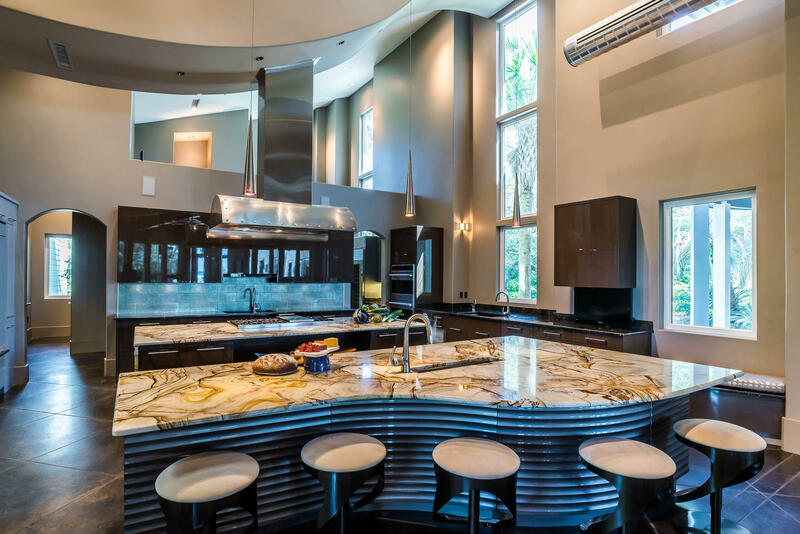 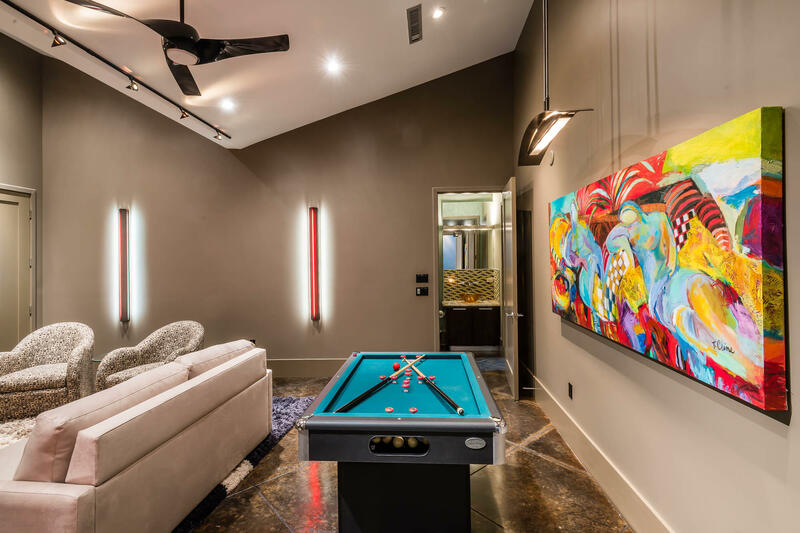 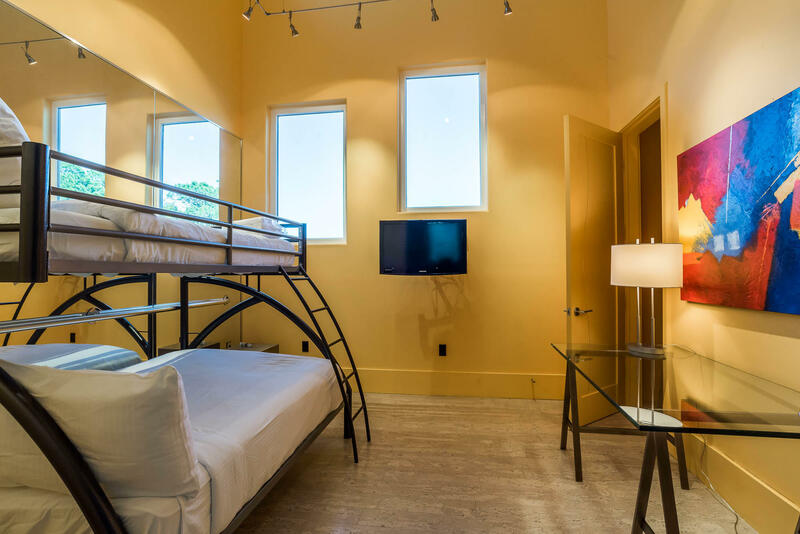 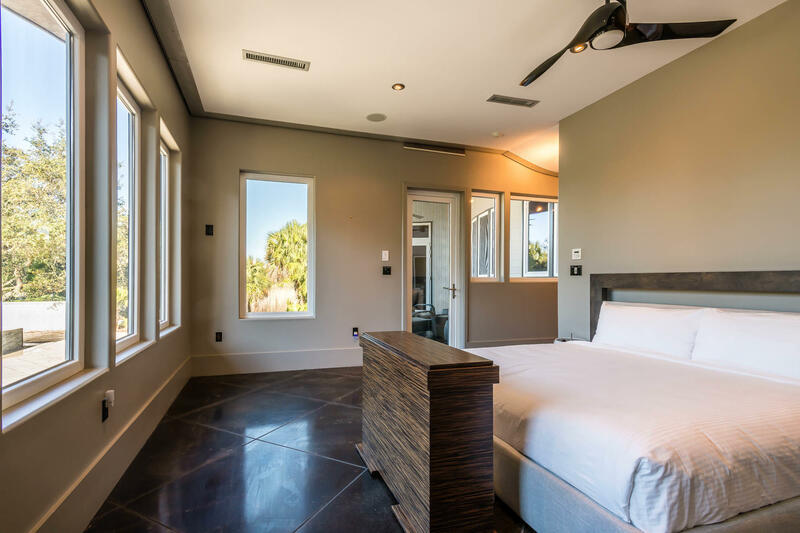 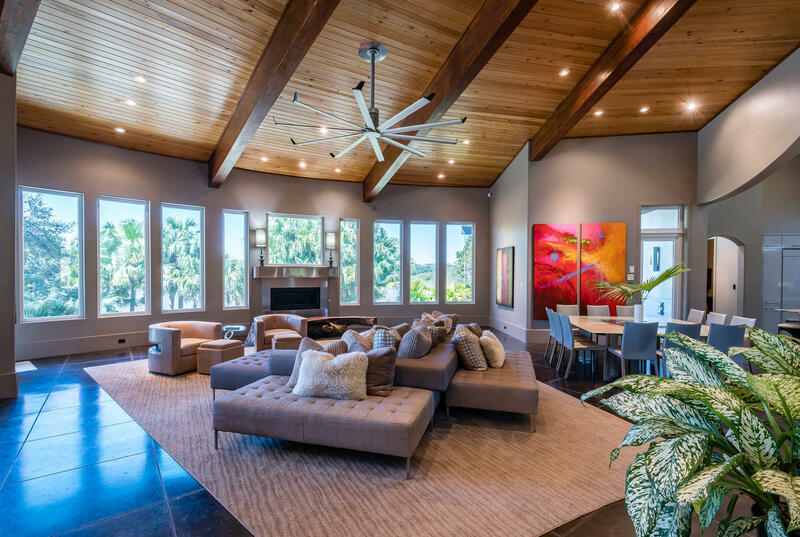 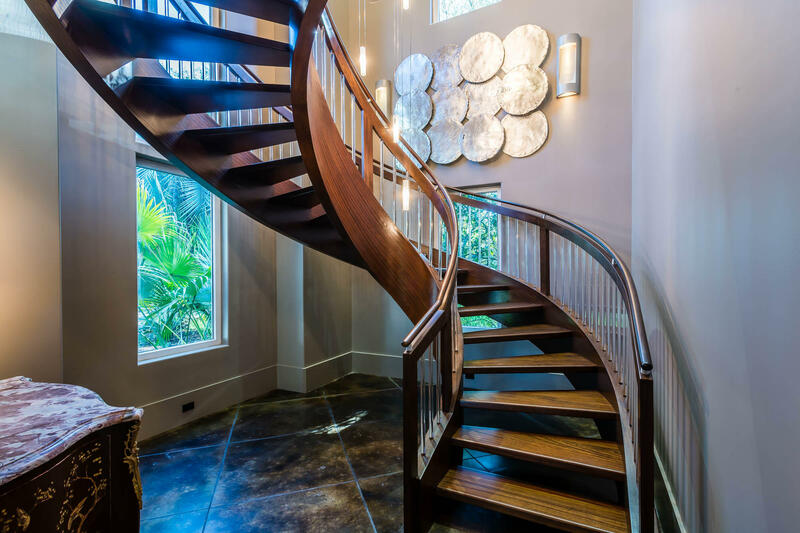 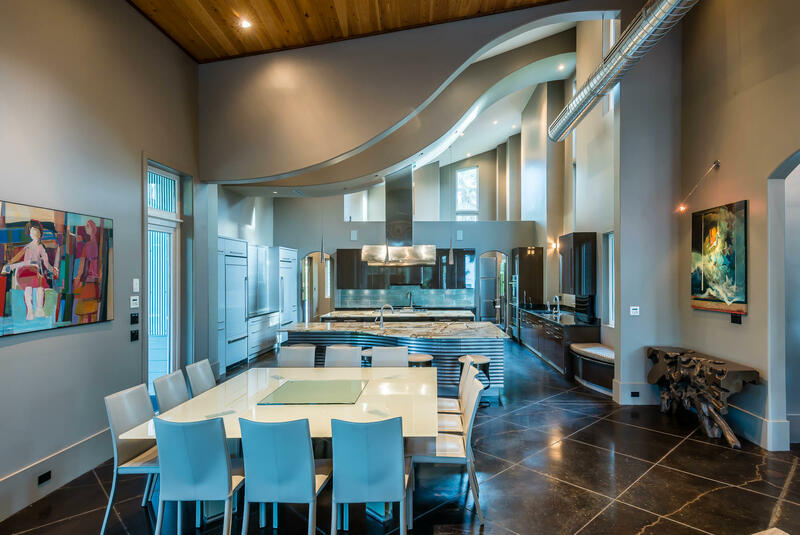 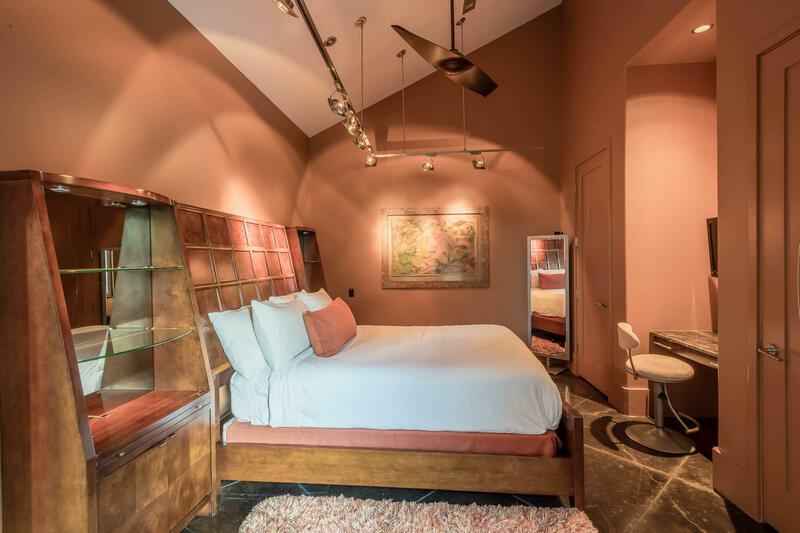 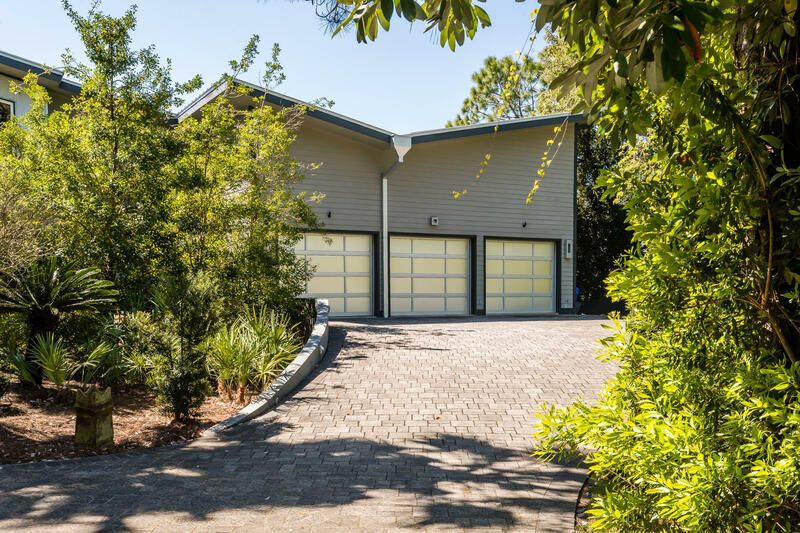 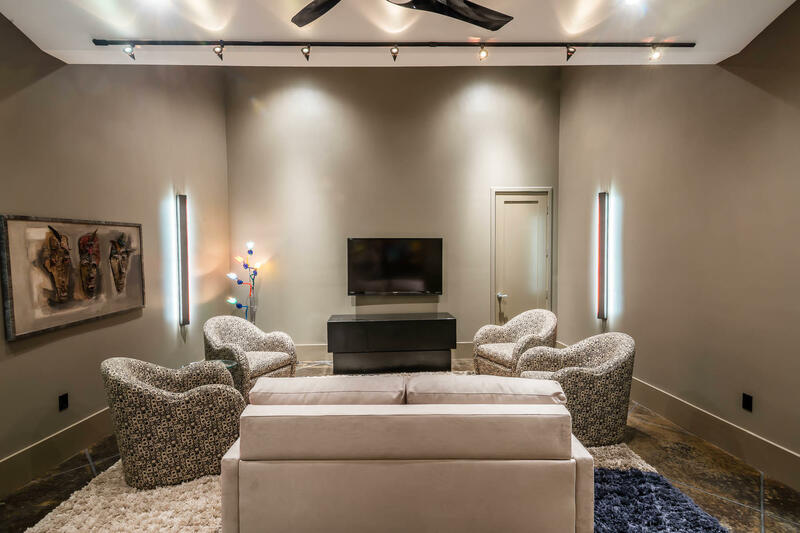 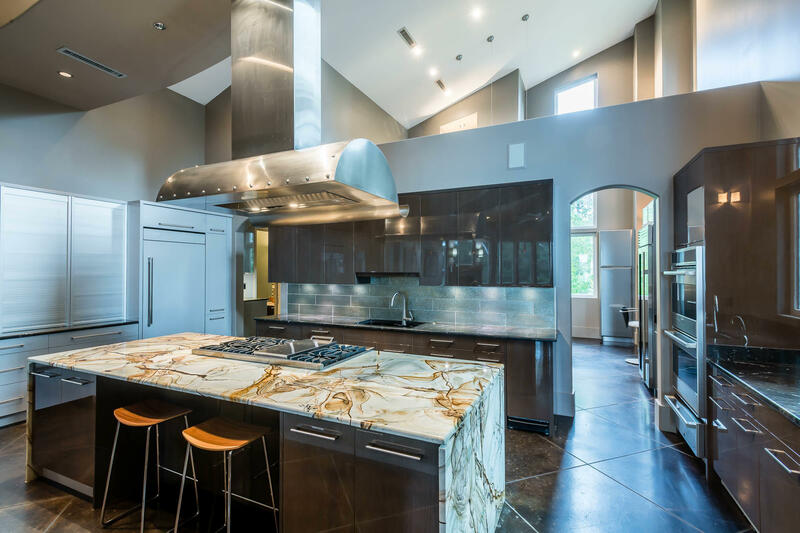 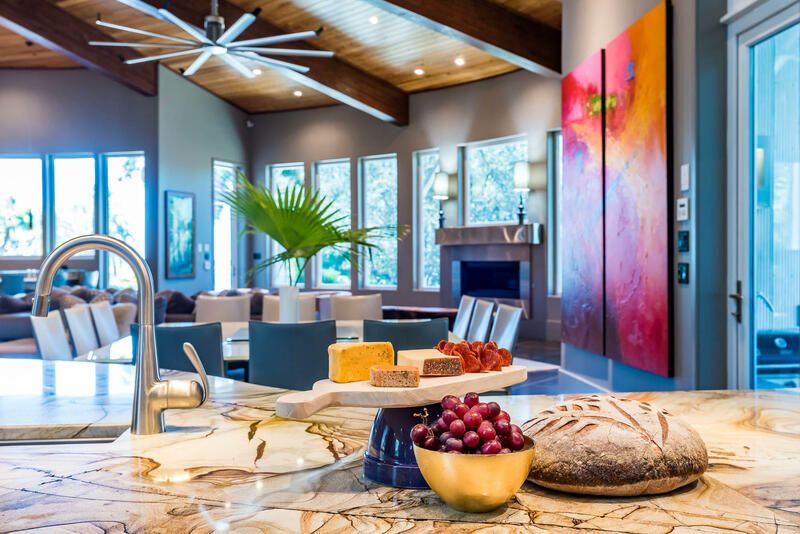 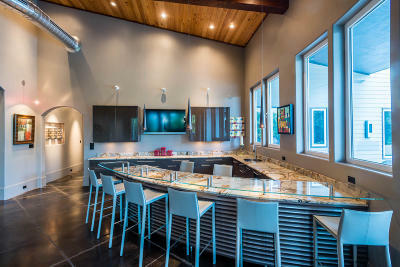 This stunning modern home was designed by architect Dan Mueller and built by Kyle Bengston in 2011 and has 5 bedrooms, 3 full baths, and 3 half baths. 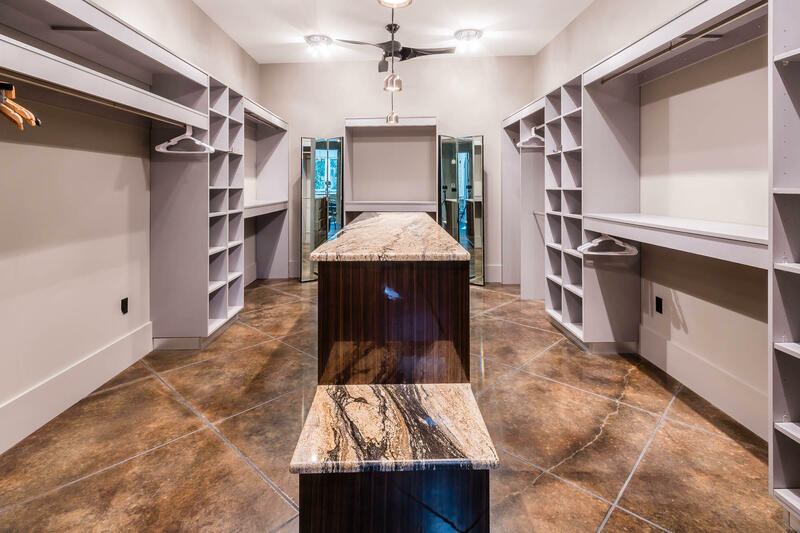 Enter the impressive foyer that flows seamlessly to the expansive living room, bar and entertaining area, and into the award winning gourmet kitchen with Neff custom cabinets and a full caterer's pantry and grilling porch. 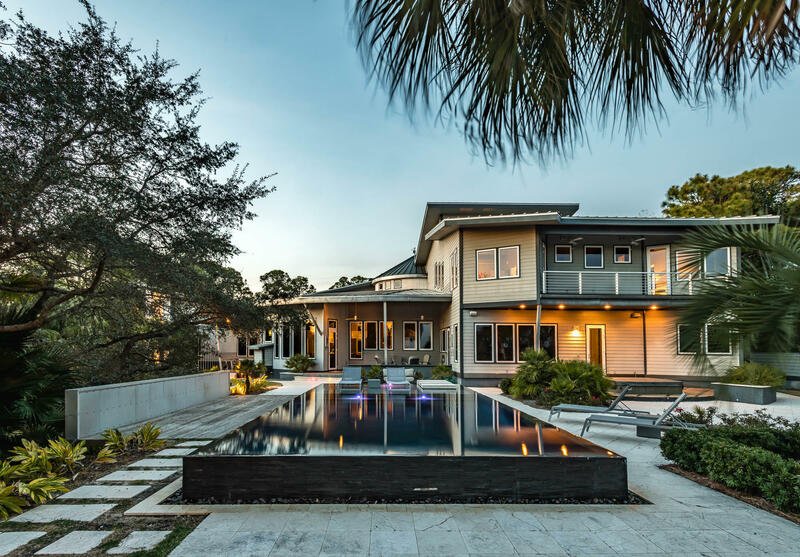 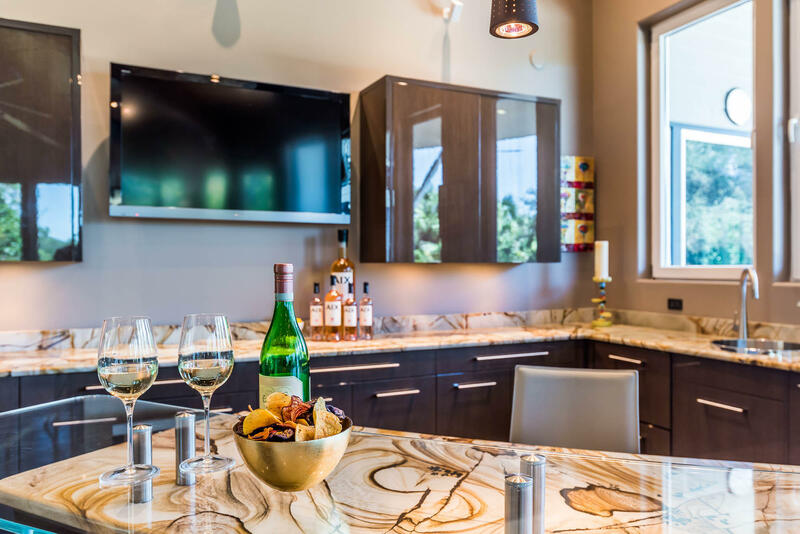 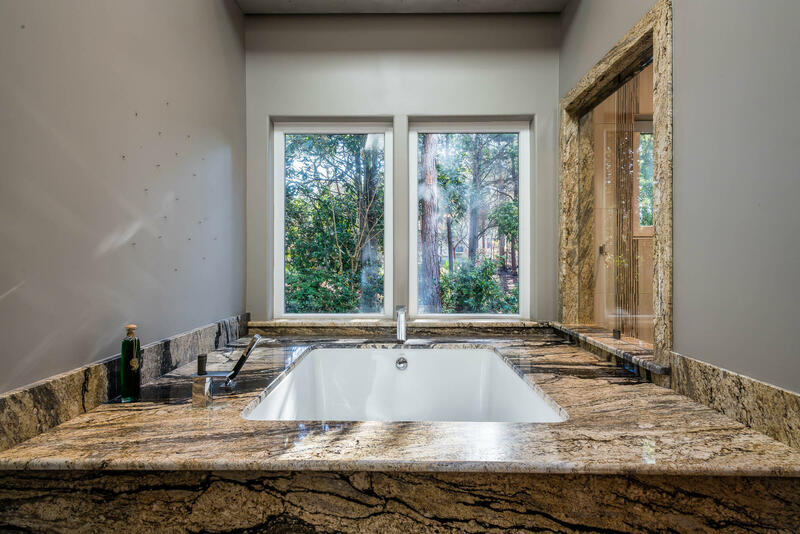 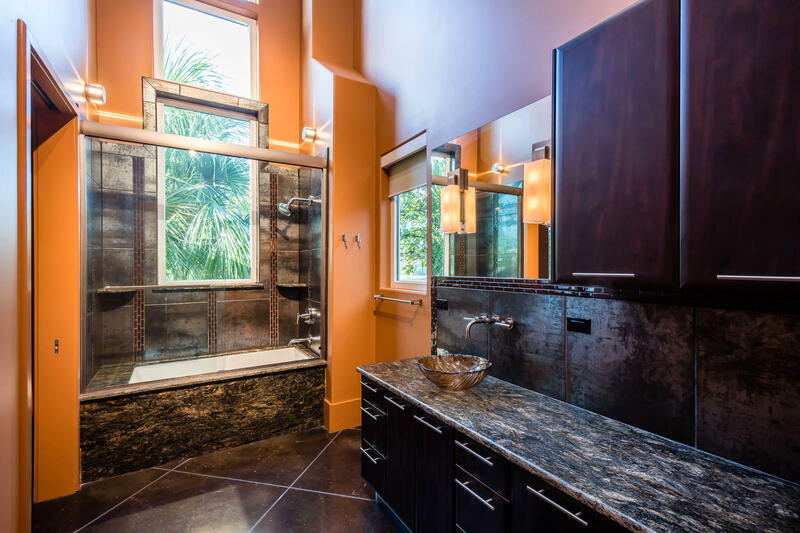 This exceptional home is an entertainer's dream.The first floor master wing features his and her full bathroom areas, coffee and beverage bar, gas fireplace, authentic Japanese soaking tub, private dressing areas and oversized walk-in closets with separate entry for staff.